On Sunday, the 27th of December, Sweden’s strongest open tournament, the Rilton Cup, begins. The tournament, which ends at January 5th, is the 39th edition since its inception in 1971/72. A total of 192 players registered to participate in three groups – Rilton Cup, Rilton ELO and Rilton Open (the last open only for Nordic players with a national rating below 1800). 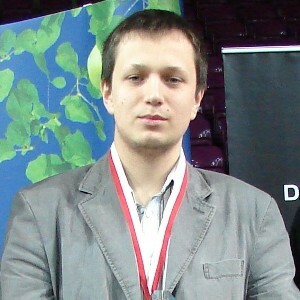 Winner of the previous two tournaments, Radoslaw Wojtaszek from Poland, is coming back in an attempt to score a hattrick. He is also the top seeded player in the starting list. England’s GM Luke McShane is also playing, becoming fairly active after some years of absence. Earlier this fall he played at the European Team Championship in Novi Sad and in London Chess Classic.